Jake Smith - "Where Are They Now"
The 5th edition of the "Where Are They Now?" series in 2018 is Jake Smith ‘09! 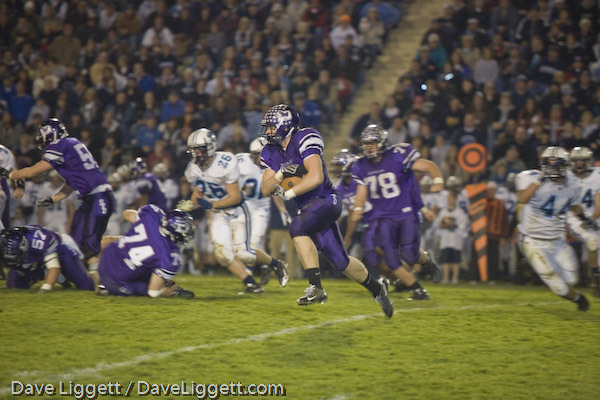 Smith was the starting center on two undefeated regular season DeSales teams (2007, 2008), including in 2008, when he was named First Team All-Ohio for the Regional Champions. A special thanks to State Farm Agent and SFD Defensive Backs Coach Ben Aucoin for sponsoring this series once again!